Thiruvalluvar statue in Kanyakumari-Chennai Archive 15th anniversary. 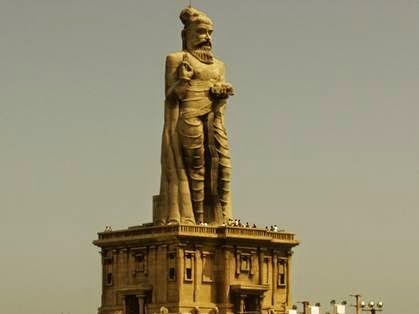 In Kanyakumari Thiruvalluvar statue was installed at the 133 -foot-tall, 15-year anniversary ceremony took place yesterday. Minister Pon.Rathakrishnan participated in the ceremony. The 133-foot-tall statue of Thiruvalluvar katalnatu Kanyakumari opened on January 1, 2000.